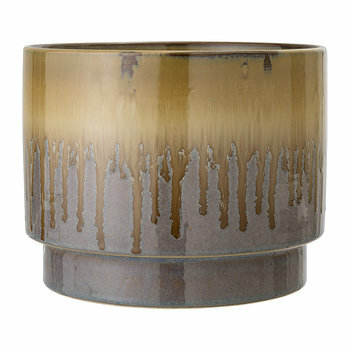 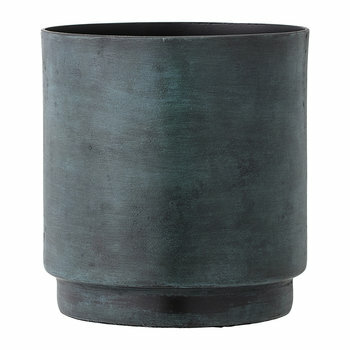 Create a beautiful botanical display in your home with this raised metal flowerpot from Bloomingville. 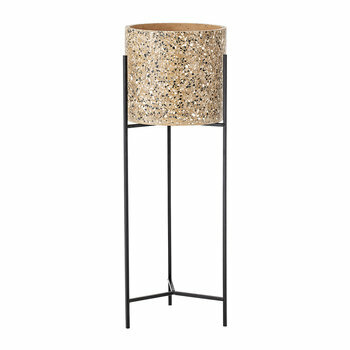 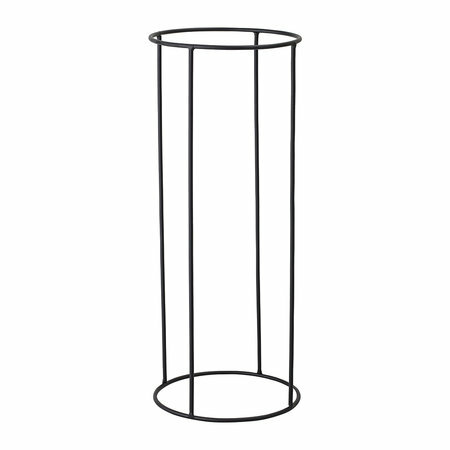 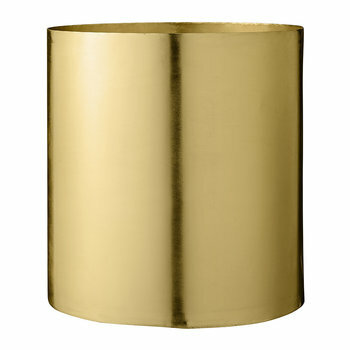 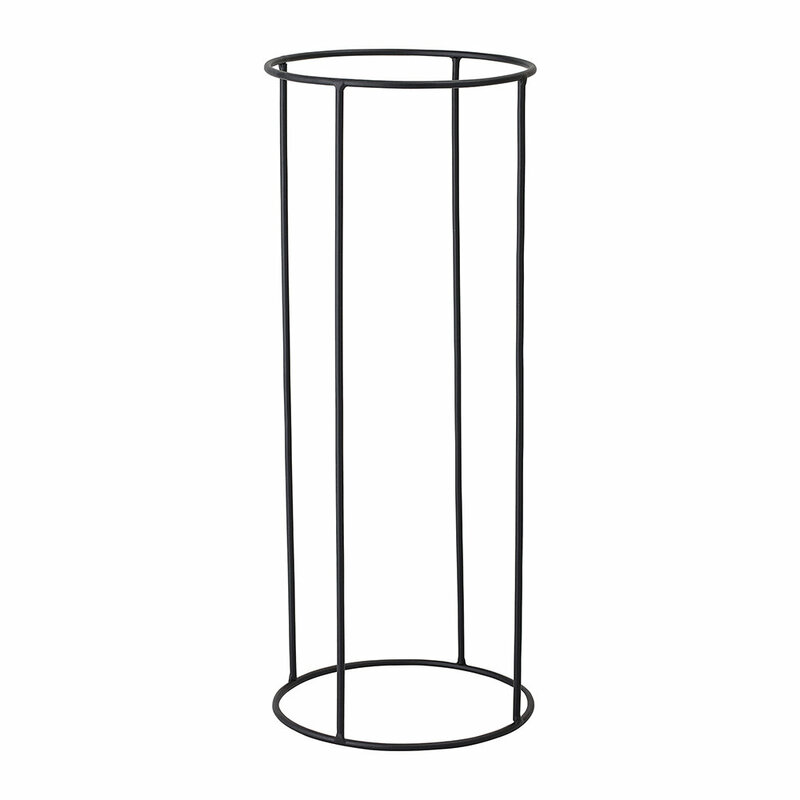 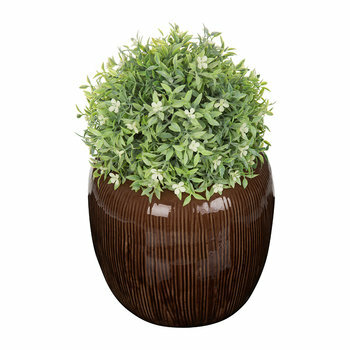 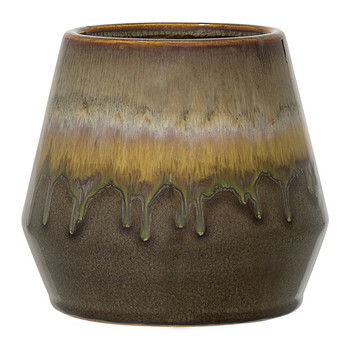 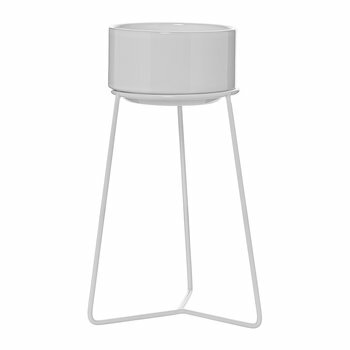 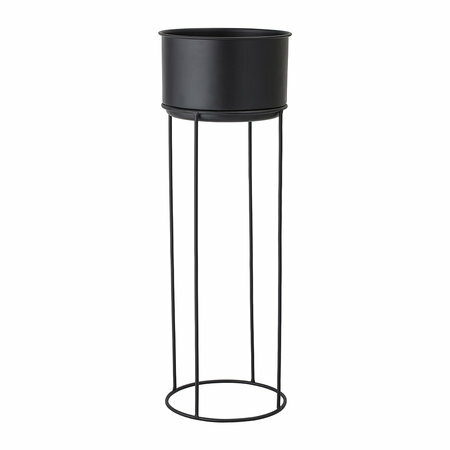 Crafted from iron, this flowerpot features a circular shaped flowerpot on a tall circular stand. 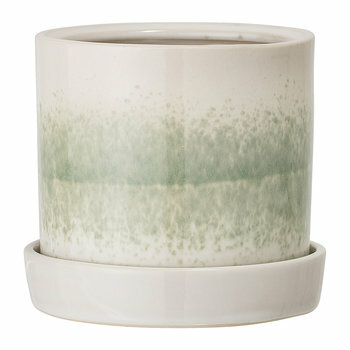 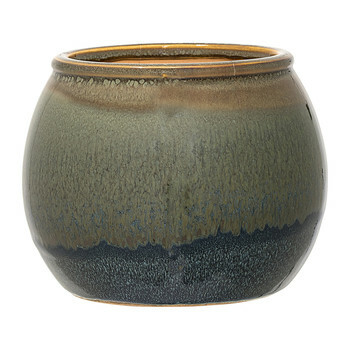 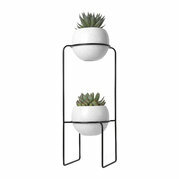 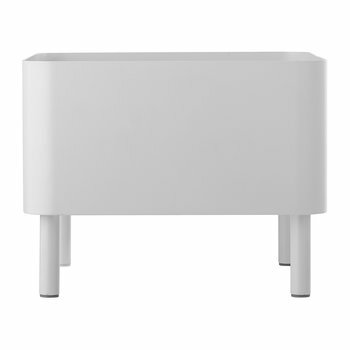 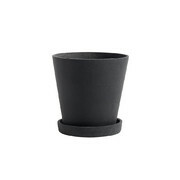 Finished in a matt black tone, this plant pot stylishly holds your plant at a raised height. 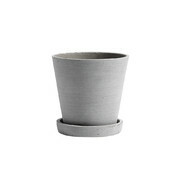 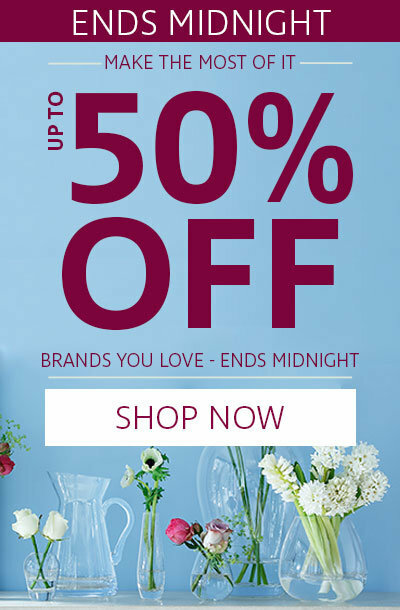 Pair this flowerpot with complementing plant holders available separately from Bloomingville to create a wonderfully unique flower display in your home.